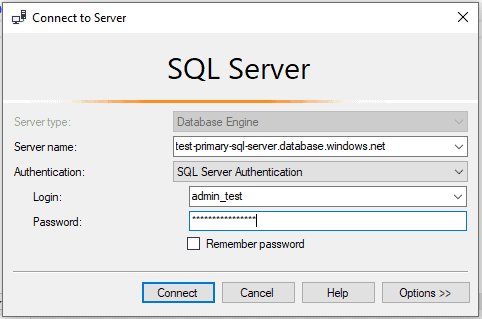 We had one customer who was moving his Azure SQL Database from Elastic Pool to Standalone Database. At the same time, he wanted to change database name as well. 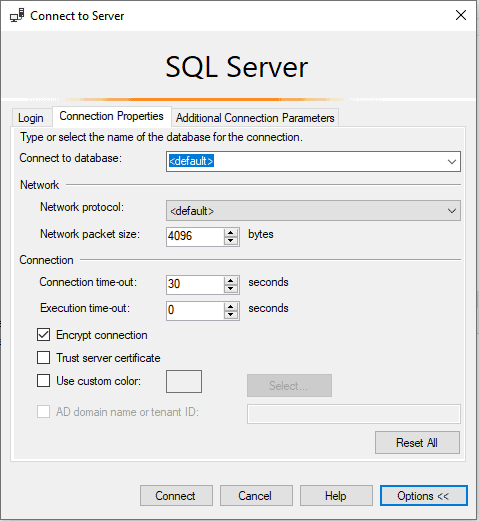 Azure database was part of an existing failover group (two elastic pools) and geo-replicated to the new future Azure SQL Server. 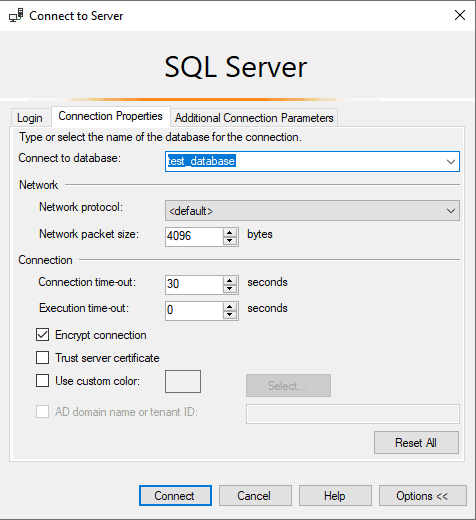 Connect to your Azure SQL Server using SSMS and server admin credentials, connect to the default (master) DB. Note: Never connect directly to the database you want to change the name.